Like a lot of Protestant Churches in Sydney, my Church at St Luke’s Liverpool is looking at “Ideas That Changed The World”, four of the slogans that represent the Reformation. This week is Scripture Alone. 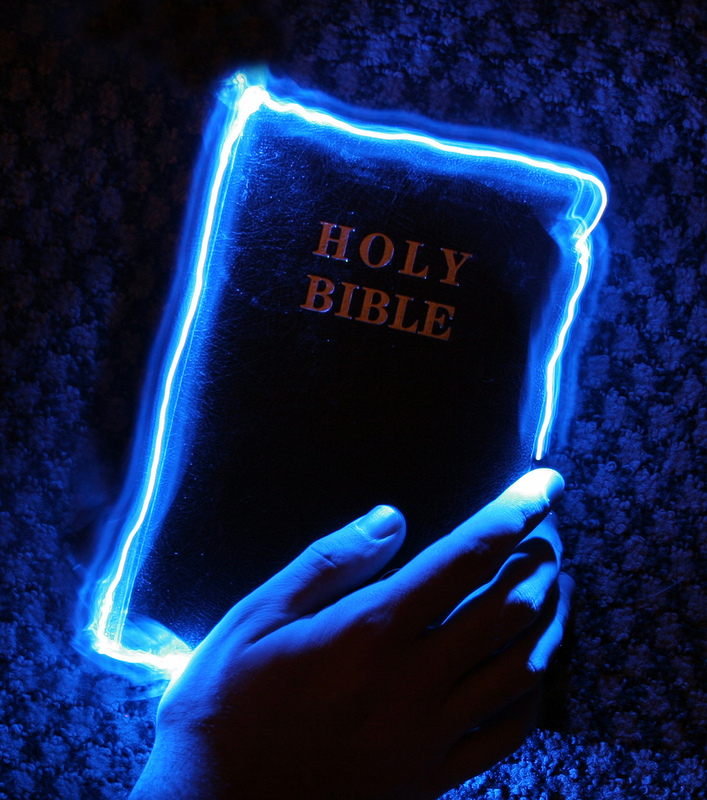 Scripture Alone is the idea that the Bible is the direct Word of God. When the traditions we create become equal or greater than the Bible we have a problem. Especially when those traditions contradict the Bible.